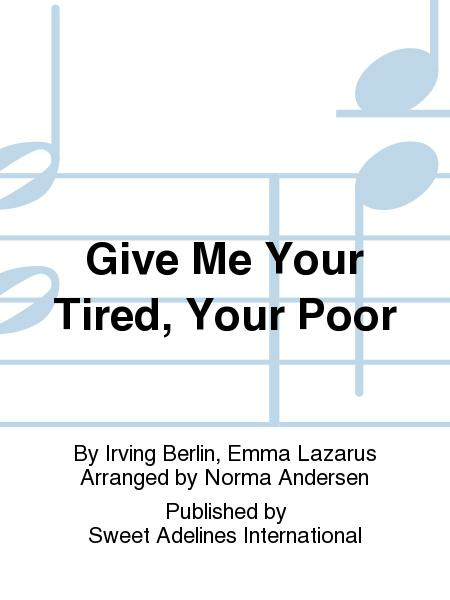 Composed by Irving Berlin, Emma Lazarus. 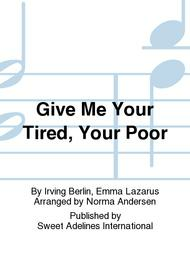 Arranged by Norma Andersen. Barbershop, Patriotic. Published by Sweet Adelines International (SW.MS1917).